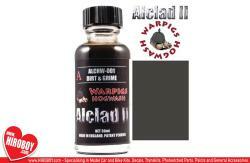 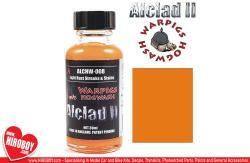 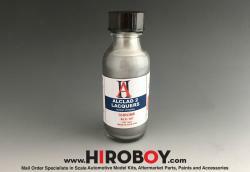 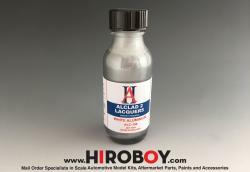 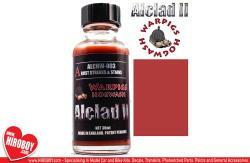 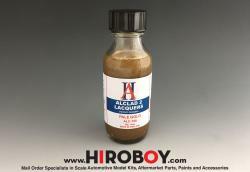 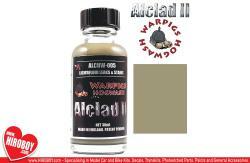 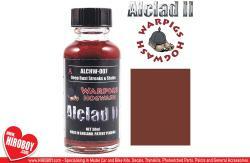 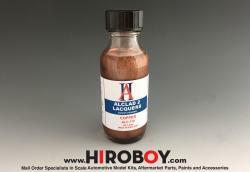 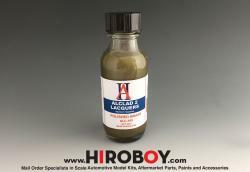 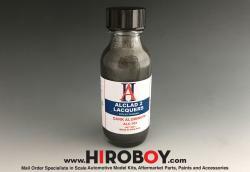 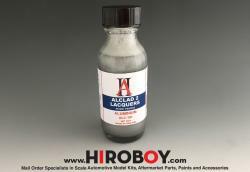 At Hiroboy.com we stock the full range of Alclad II Paints including the Regular Metal Finishes, The High Shine finishes like the very popular Chrome and Polished Aluminium, the Transparent Candy and Hot Metal colours being some of the latest additions to the range, we even have the Clearcoats, Primers and Airbrush Cleaner. 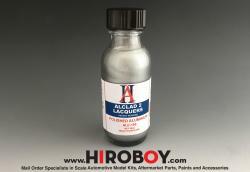 We have a detailed Alclad II Paints F.A.Q. 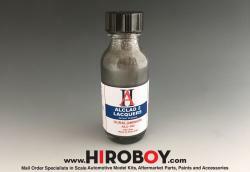 with tips and hints on using them all. 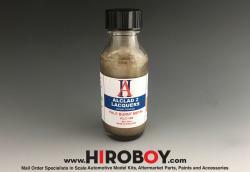 To be notified of any new Alclad products or offers, please sign up to the Hiroboy Newsletter.